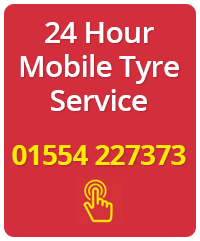 Trostre Tyres specialise in all aspects of tyre fitting be it at our Pontarddulais or Llanelli depots, or on the road side with our mobile fitting vehicles. 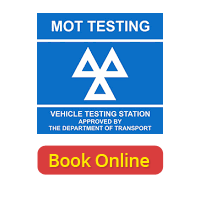 We have state of the art specialist wheel alignment equipment for 4 wheel laser alignment in Pontarddulais and a purpose built MOT testing facility in Llanelli. 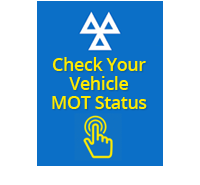 If you need Tyres, Vehicle Servicing or Repair we aim to be the one stop shop that exceeds your expectations. We operate from a professional clean environment with customer services high on our list of priorities. With a set pricing structure, friendly staff and a comfortable waiting room, you can have your tyres fitted with peace of mind over a cup of coffee while we carry out the work. Alternatively with Trostre retail park just a five minute walk away, you can leave your car with us while you head to the shops. 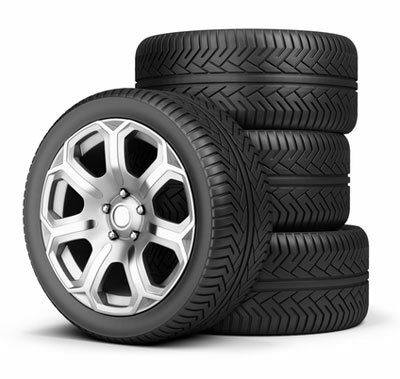 If you are not sure about the condition of your tyres, just pop in to see Trostre Tyres Llanelli as we offer a free tyre safety inspection and free tyre pressure checks.